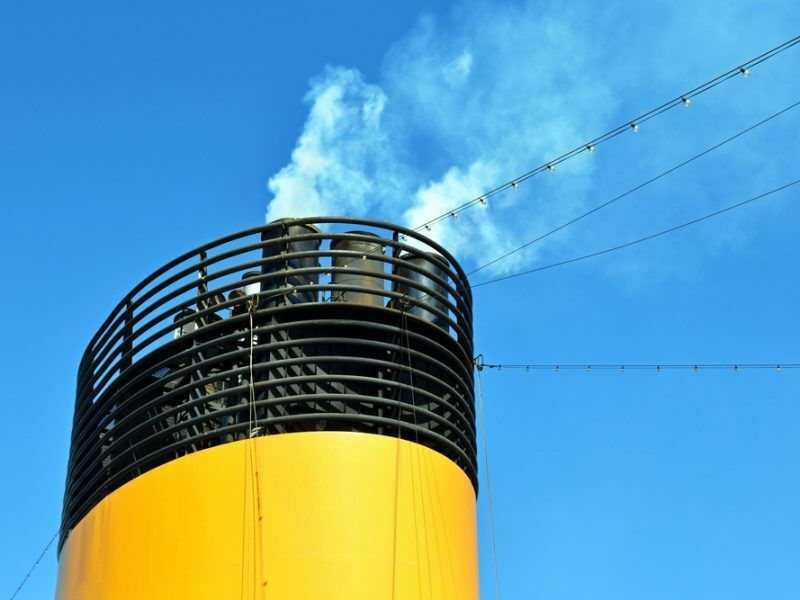 Shipping currently represents 2-3% of global CO2 emissions and could reach 10% by 2050 if no action is taken, the Commission reminded. Dr Tristan Smith, an energy and shipping reader at the UCL Energy Institute, said that the 2050 target is likely to be tightened even further in the future. “Even with the lowest level of ambition, the shipping industry will require rapid technological changes to produce zero-emission ships, moving from fossil fuels, to a combination of electricity (batteries), renewable fuels derived from hydrogen, and potentially bioenergy,” he said. 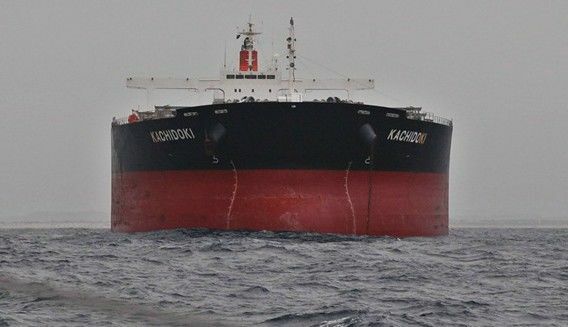 While he admitted that such changes are “massive” for a global industry with over 50,000 ships trading internationally, Smith said these reductions can be achieved “with the correct level of investment and better regulation”. 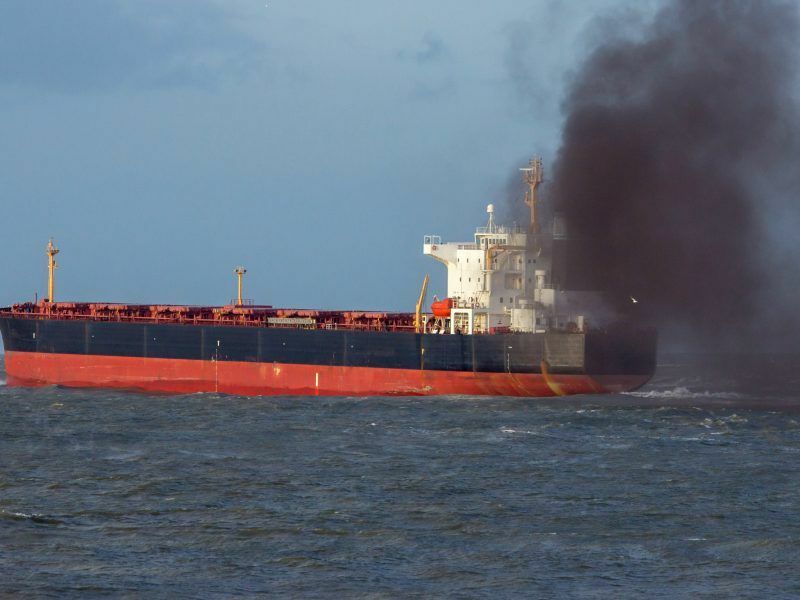 “What happens next is crucial,” said John Maggs, president of the Clean Shipping Coalition and senior policy advisor at Seas At Risk, an umbrella organisation of environmental NGOs. 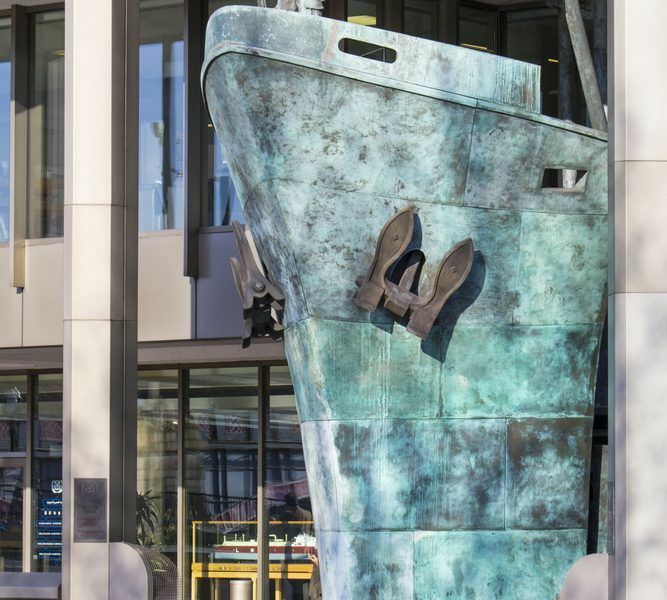 “The IMO must move swiftly to introduce measures that will cut emissions deeply and quickly in the short-term. Without these the goals of the Paris agreement will remain out of reach,” he warned.